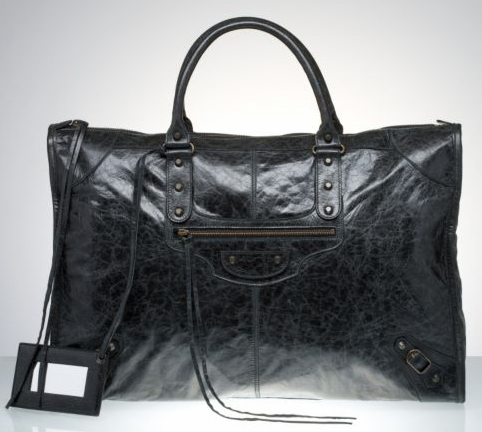 I’ve had my first taste of Balenciaga last year with my silver high-top pleated leather sneakers, and I’m wondering if the new year will see me adding a Balenciaga bag in my collection. 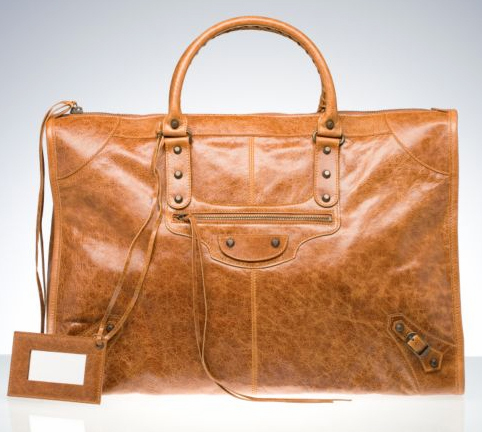 Without a doubt, the Men’s Weekender (- the mirror, + longer handles) is the best candidate for that first Balenciaga bag. Any of these colors is a safe bet as they complement my wardrobe quite superbly . However, I didn’t see them on the website so I’m wondering if they’re still being produced. In that case, change is good, no? When in Milan, you have to visit the 10 Corso Como Outlet which stocks designer fashion from previous seasons at discounted prices. The day I was there, the men’s section had a sale of fashion, accessories and shoes from Alexander McQueen, Burberry Prorsum, Pierre Hardy and Prada among others. 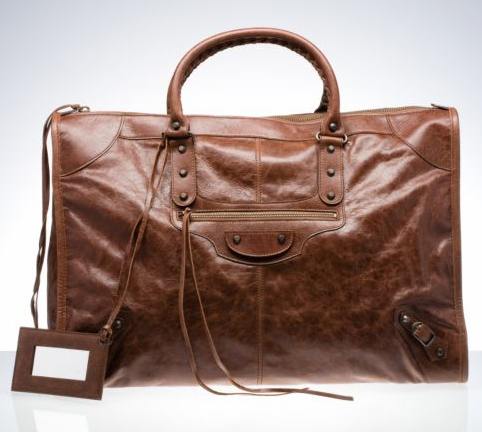 However, I picked this one from Balenciaga. It’s the silver high top trainers from Spring/Summer 2009. Made from pleated leather that is interesting to touch and gives a worn-in look, these shoes feature details such as silver eyelets, loops and plates. I’m not particularly a fan of high top trainers until I saw this one. The striking colorway gives this pair a luxurious appeal, while maintaining the simplicity in structure. They’re pretty comfortable to wear, too. Kanye West had been spotted wearing the black version of these. I’ve never been this excited over a pair of shoes in a long time. LOL. 10 Corso Como Outlet, via Tazzoli, 3 Milan. Check out their website for a weekly program of sales.